A great game for the whole family to play together! 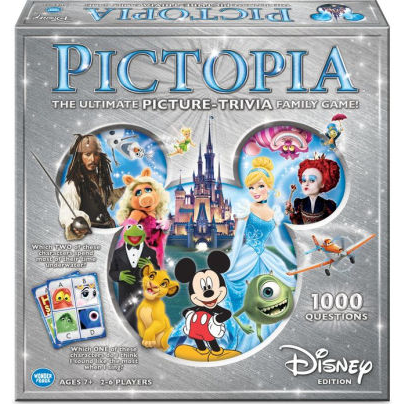 Get Pictopia: Disney Edition for only $4.99 right now at Barnes & Noble! This is perfect for family Christmas gift or one to gift to your biggest Disney fan! **If it doesn’t pull up just type in the search bar “Pictopia” and you’ll find it. Shipping is FREE when you spend $25 or more at checkout.